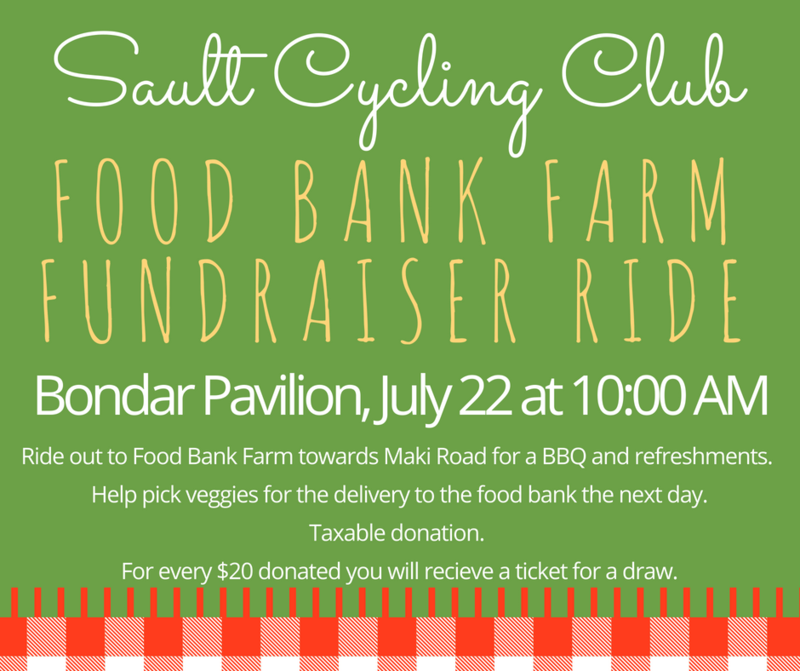 July 22nd – Food Bank Farm Ride! 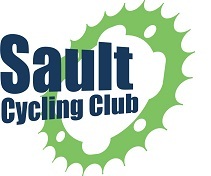 Join us at 10:00AM at the Bondar Pavillion and ride out to the Food Bank Farm on Maki road for a BBQ and refreshments. Help pick veggies for delivery to the food bank farm the next day. For every $20 donated you will receive a ticket for a draw!